Thin, light and beautifully balanced, with fine sides and correctly flat backs, Ashley Iles Mk2 bevel edged cabinetmakers' chisels are truly in a class of their own. These chisels have been designed and optimised for paring work, although some gentle tapping with a mallet will do them no harm at all. 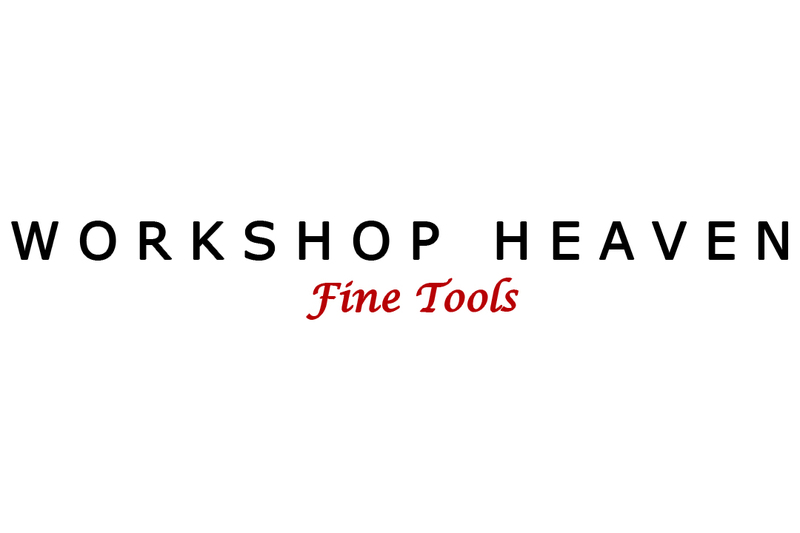 The chisels are supplied with a low primary bevel angle of around 22-23 degrees, for general use we recommend honing a secondary bevel at 30 - 35 degrees. Forged from O1 high carbon tool steel, the blades are individually hand ground by our team of highly experienced grinders who work without the aid of jigs or fixtures. The blades are accurately heat treated to RC60-61 right through to the shoulder to ensure a long working life. The backs of the blades are intentionally lapped a couple of thou hollow in the length so that the underside of the cutting edge can be polished in isolation. The degree of concavity is small enough not to affect the accuracy of the tool and should be maintained throughout its life. The handles are turned from Hardwood in two sizes to give the proper feel and balance throughout the range of 11 sizes. Like all Ashley Iles tools, the Mk2 bevel edged cabinetmakers' chisels are unconditionally guaranteed for the duration of the purchaser's life. Probably the nicest inch chisel I have used. Lovely balance and I would highly recommend these chisels.great edge holding and of course British made.